Races off her last winning mark and all her winning form has been at less than a mile. Strongly run 8f scuppered her chances last week but this is more suitable. Rebel Assault is 0/6 at a mile or further but she is 4/18 at shorter distances and a drop down to 7f bodes well. 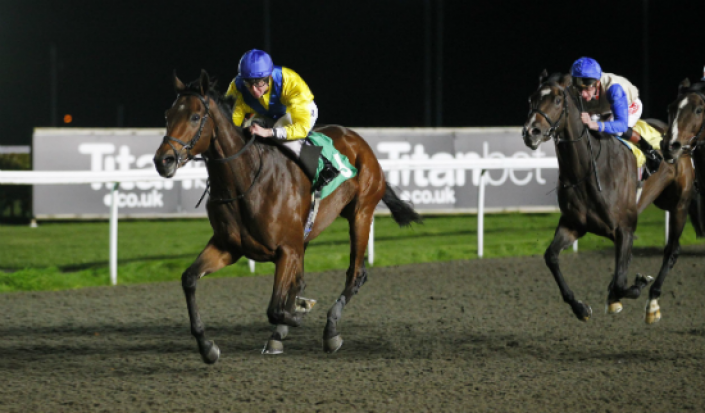 Last time out she ran a good race at Lingfield over a mile. She grabbed an early lead but didn’t get much respite up front as a rival racing freely harried her for the lead. The strong gallop, combined with the extra furlong meant she lost places near the finish but she still finished a creditable 4th in a good time for the grade. Drawn in stall 4, she should be prominent again and a mark of 87 isn’t insurmountable. It’s the same as her last winning mark at Musselburgh and she was rated 93 when taking a Listed contest. She is too big at 8/1.